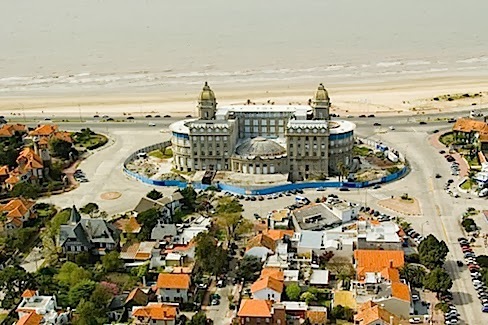 Tour the South American town of Montevideo in Uruguay while enjoying Exclusive Complimentary Perks when booking your stay at the fabulous Sofitel Montevideo Casino Carrasco across WhataHotel!. This unique hotel welcomed prestigious guests like Albert Einstein and Getulio Vargas, and was even declared a national heritage building back in 1975. Now newly renovated, this locale touts an exceptional setting, abundant comfort and much appreciated privacy. With French roots and a majestic feel, this Sofitel is sure to impress all that step foot inside the glamorous hotel. Sofitel Montevideo Casino Carrasco originally opened in 1921 (under a different name) but recently underwent a 75 million dollar face-lift. 93 rooms and 23 suites are found here, all with amazing amenities, stylish decor, individual personalities and brilliant views of the river and the famed Stella Maris Church. This South American gem is also home to So Spa, Casino Carrasco, Thays Lounge Bar and the award-winning Restaurant 1921. 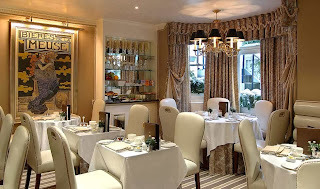 Also located on-site for the guest's convenience is The Tea Gallery that serves delightful French style tea, an impressive library, a stunning pool, a top-notch fitness center and inspired meeting rooms with all of the required modern conveniences. 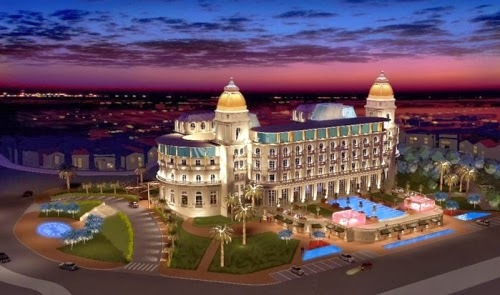 This beautiful beachfront hotel is so inspired, visitors will have a difficult time wanting to venture off-property. But the area that surrounds the hotel is tempting and filled with exciting options and spectacular adventures. There is Carrasco Beach for those wanting to spend some time in the sand and surf or play a round of golf at Club de Golf, an outstanding course nearby. 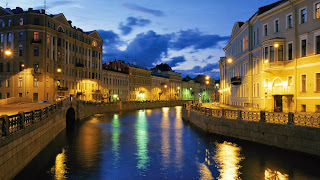 The town also has a shopping center, concert hall and historic monuments. 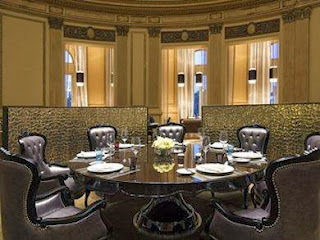 There is something for everyone at Sofitel Montevideo Casino Carrasco in unforgettable Uruguay. When travelers book their stay at this 20th century 5-Star hotel across WhataHotel!, they can savor Exclusive Complimentary Perks that are phenomenal. These perks include available upgrades at time of Check-in, a full breakfast for 2 daily, a $100 Spa Credit and options for Early Check-in or Late Check-out. Sofitel Montevideo Casino Carrasco is a great place to travel for those that wish to explore the alluring country of Uruguay as well as those that need a great place to gather for a business trip or a corporate meeting. 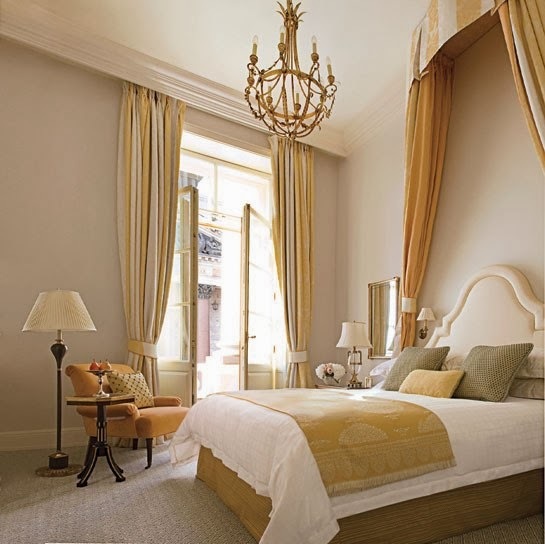 Understated yet elegant, the town of Montevideo in Uruguay is a destination that will easily become a fast favorite. 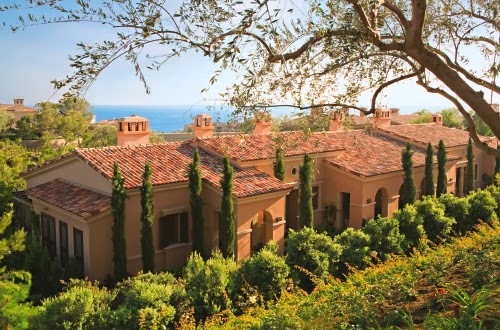 Savor the Exclusive Complimentary Perks you will receive when booking your stay at the Resort at Pelican Hill across WhataHotel! and also enjoy the combinable Special Offers for one of the best deals around! 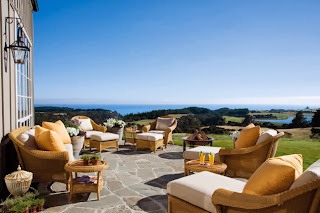 A trip to this extraordinary California resort will present guests with spectacular views of the Pacific, a charming atmosphere that rivals that of a Northern Italian village and a Forbes Five-Star rating. 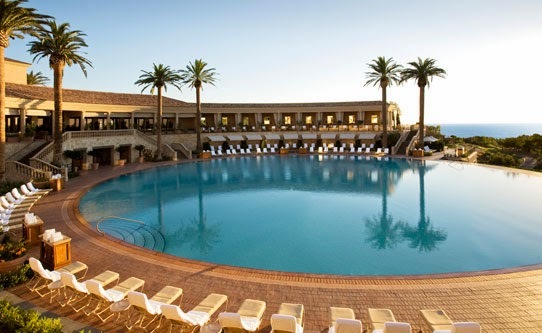 Relish the limitless beauty and magnificent accommodations found at this lovely Newport Coast resort. 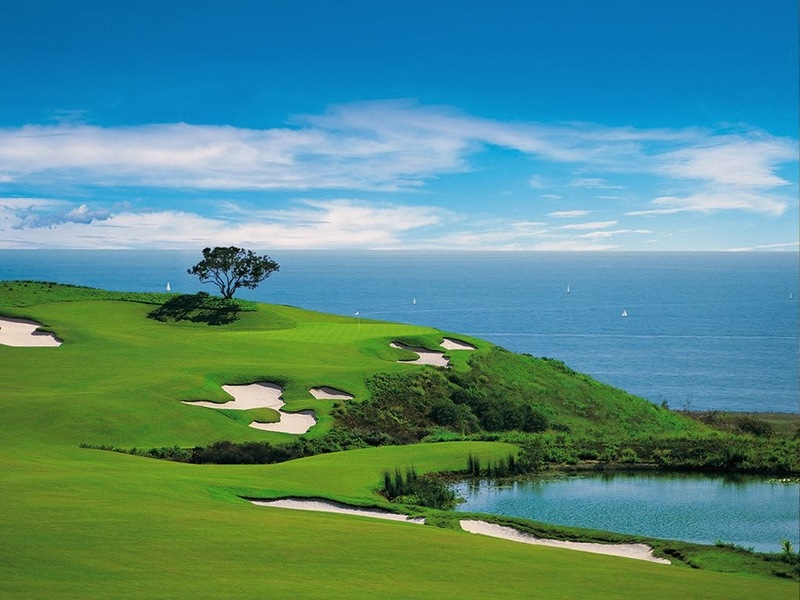 The Resort at Pelican Hill is located between the exclusive Laguna Beach and Newport Beach communities and just 15 minutes from the famed Orange County John Wayne Airport. 504 acres of exceptional coastline and lush grounds welcome guests and give the illusions of being in a quaint Tuscan village. Your home away from home will greet you with 204 bungalow style guest rooms and 128 villas that feature luxurious bedding, modern conveniences and stylish decor. Dine alfresco in the world-class restaurants, hit the links at one (or both) of the 18-hole Tom Fazio designed championship golf courses, or wash away your worries at the top rated on-site spa. 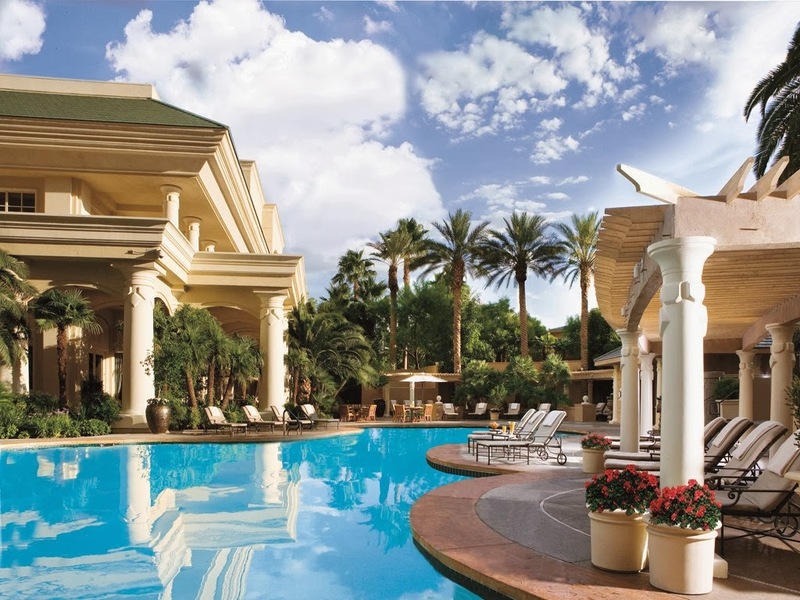 Guests can also bask in the beauty of the Coliseum Pool, a 136 foot in diameter circular pool that is surrounded by luxuriously furnished cabanas and a fabulous food and beverage service. And if you travel here with children ages 4-12, the resort's Camp Pelican will surely entertain them with activities that will nurture their minds as well as their spirits. This exquisite resort awaits your arrival with a plethora of fantastic amenities and an impressive staff that will ensure your stay is absolutely remarkable. When you book your travel across WhataHotel!, guests can enjoy not only Exclusive Complimentary Perks but also a Special Offer for a truly unbelievable deal. The perks include a continental breakfast for 2 daily, a $100 golf or spa credit and options for early check-in or late check-out. Combinable with these amazing perks is a $100 resort credit when you stay 2 nights. Whether you travel here to celebrate the season or just to get away from the ordinary, The Resort at Pelican Hill will not disappoint. 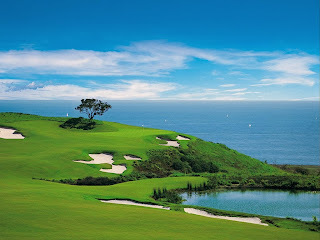 Come to California and experience a little bit of heaven at this stunning and extraordinary resort. 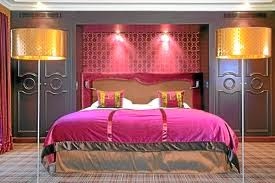 WhataHotel! is proud to present Exclusive Complimentary Perks that are combinable with Special Offers at The Ritz-Carlton Amelia Island, one location in the US that still boasts warmer weather. The official start to Winter is just 2 days away, and wouldn't you know that the weather in the United States has been completely crazy. Plan a trip to this charming little island off the coast of Florida and enjoy the character, luxury and plethora of outdoor activities at a time of year that keeps most of us snug as a bug inside our homes. 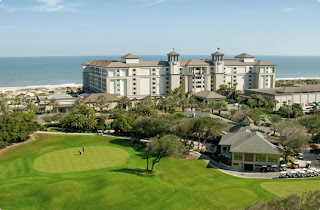 Amelia Island is 13 miles of beautiful beachfront, that happens to be mostly deserted this time of year. With the average temperature in the high 60's to low 70's, this island is the perfect place to relax in the sand, go horseback riding near the ocean or quite possibly explore the historic 19th-century forts that call this island home. Tourists can enjoy touring the restored Victorian mansions that line the streets of the historic district or shop a bit in one of the many chic boutiques found here. Revel in the beauty of the island without the crowds, and if you book your travel at the luxurious Ritz-Carlton Amelia Island, you are sure to find southern charm and stylish decor. 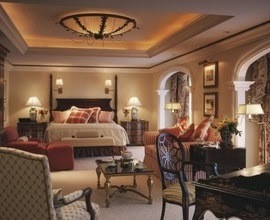 446 guest rooms and suites make up this elegant hotel, featuring casual decor that is very chic. 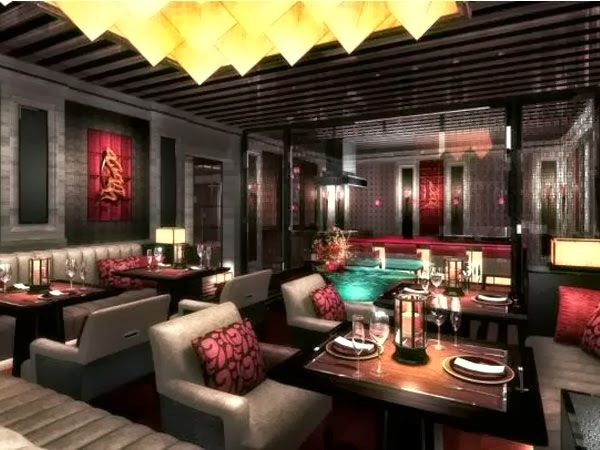 Savor the fine dining options offered to the lucky guests, a true culinary experience that is sure to be like no other, or rejuvenate your senses at the tranquil on-site spa. Here guests can also find a nicely equipped fitness center, a lovely outdoor pool, gorgeous tennis courts and on-property golf. This spectacular resort is filled with a receptive staff, exciting activities and opulent accommodations that will please even the most distinguished traveler. When you book your stay at The Ritz-Carlton Amelia Island across WhataHotel!, guests can enjoy Exclusive Complimentary Perks that are combinable with Special Offers to give customers an amazing deal. 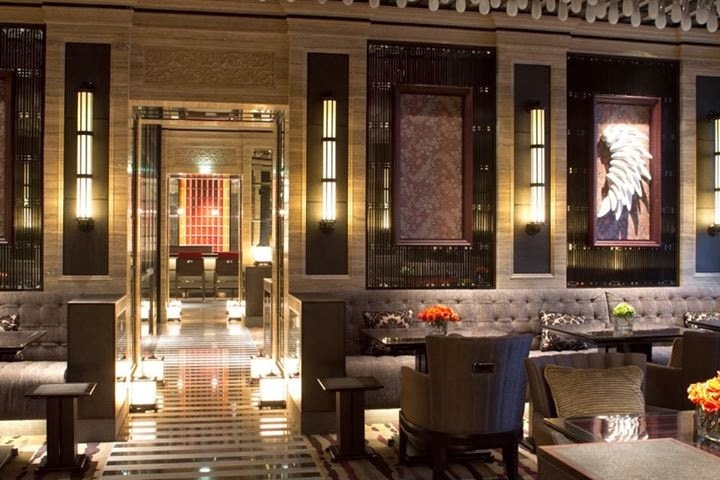 These impressive perks include available upgrades at time of check-in, a full breakfast for two daily, a $100 spa credit and options for early check-in and late check-out. Alongside these unforgettable perks, guests that book a coastal view room for 2 nights will receive a 3rd Night Free, complimentary valet parking and wireless interent. Stay stateside but savor the warm weather and salty sea air found on Amelia Island and the comfort and leisure of The Ritz-Carlton Amelia Island. 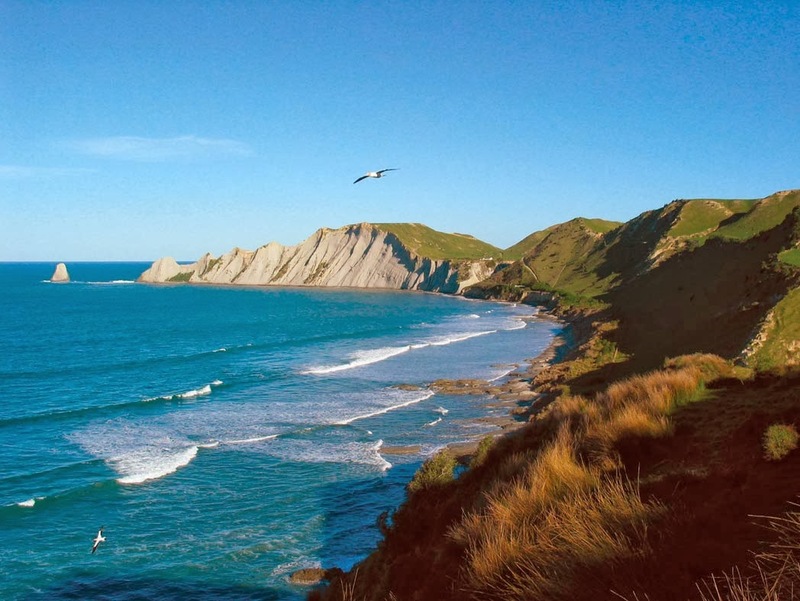 Travel to the New Zealand countryside and stay at the spectacular Farm at Cape Kidnappers. When booking your stay across WhataHotel!, guests can enjoy not only the fantastic boutique lodge but also Exclusive Complimentary Perks that are undeniably fabulous. Enjoy rolling hills, Hawke's Bay and breathtaking views for a vacation destination unlike any other. The Farm at Cape Kidnappers may have an unusual name, but the splendid grounds and luxurious accommodations more than make up for the unique signage. Situated on 6,000 acres of a working sheep and cattle farm, in the Hawke's Bay wine region, this lodge features 22 suites and a Tom Doak designed golf course that are sure to please. 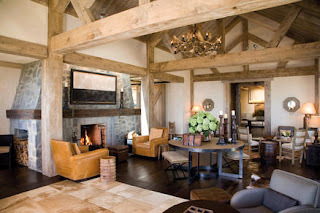 The main lodge gives off a warm feel that welcomes visitors, and a common area in which to rest and unwind. 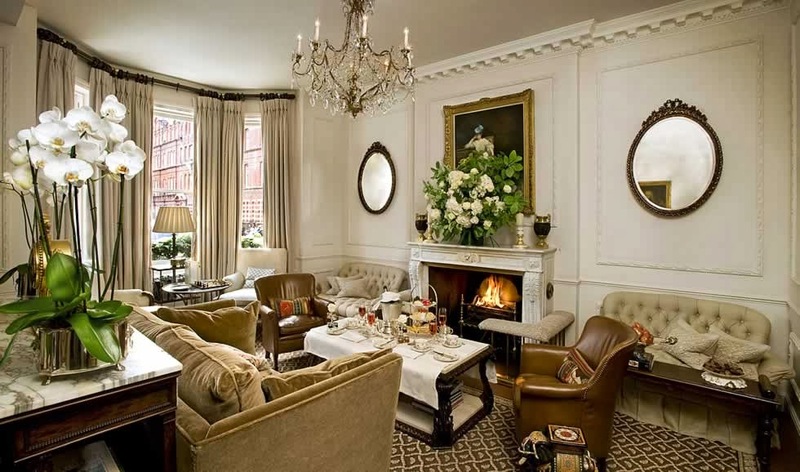 Here you can find roaring fires, stylish decor and impressive artwork that will ensure you feel more at home than in a hotel. The main lodge also features a wine cellar and tasting room, a well equipped fitness center, and intimate dining spaces. Also, on-site guests can indulge in the heated infinity pool and Jacuzzi, lounge poolside in the comfortable cabana or enjoy a treatment at the spa facility located on the top of the hill overlooking the grounds. Those in need of a bit of adventure can embark on a nature walk on some inspiring trails, explore the forest or hike near the ocean-side along the picturesque cliffs. For your convenience, backpacks, picnic blankets and baskets are available as well. 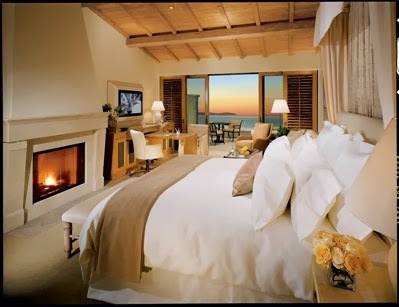 And at the end of the day, guests can relax in their 5-star suites with a private balcony and sweeping views of the golf course and the Pacific. 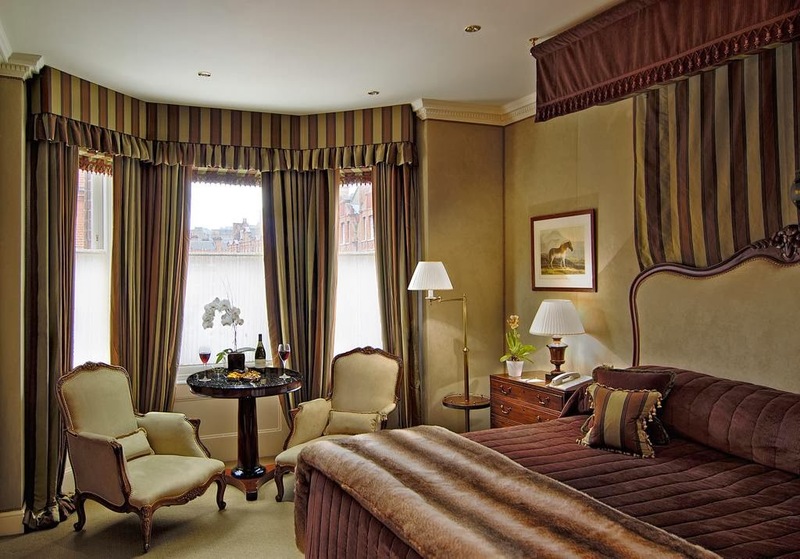 Luxury and exemplary service are found at this gorgeous lodge. Whether looking for a quiet calming vacation or in search of a bit of adventure amongst elegance and a bit of extravagance, The Farm at Cape Kidnappers is the place for you. Book your travel across WhataHotel! 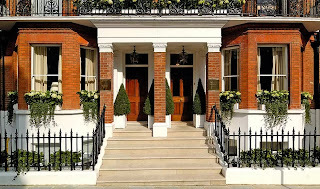 and receive Exclusive Complimentary Perks that are completely extraordinary. These perks include upgrades at time of check-in, full breakfast for two daily and a picnic lunch for two packed by the staff. These exciting benefits only add to the already amazing qualities, accommodations and service found here. Travel to the wondrous Hawke's Bay New Zealand and savor all that you encounter during your time here. If you find yourself making travel plans this holiday season, but want to ensure your trip includes a festive atmosphere, book your travel across WhataHotel! 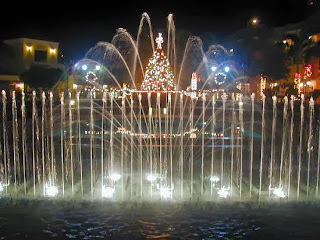 and any Four Seasons Resorts Worldwide and get ready to experience true Christmas Joy. 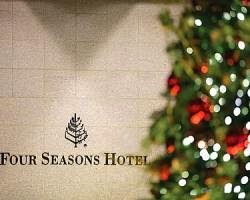 Four Seasons, a preferred partner of WhataHotel!, promises to offer their guests a number of ways to celebrate this Christmas. Let's check out what a few of our fabulous hotels and resorts do to make sure your holiday is Merry and Bright! If you find yourself dreaming of a Tropical Christmas, one with blue waters and temps in the 80's, Four Seasons has some great locations just waiting for your arrival. The Four Seasons in Nevis decks the halls, literally, and even has Santa arrive via sea turtle to make a special delivery that will excite children of all ages. 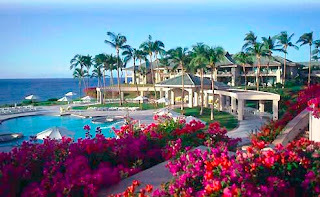 Four Seasons Punta Mita in beautiful Mexico features a number of festive celebrations and activities that center around a "Studio 54" theme while Four Seasons Resort Lana'i at Manele Bay explores Hawaiian Christmas traditions for a festive yet classic experience. 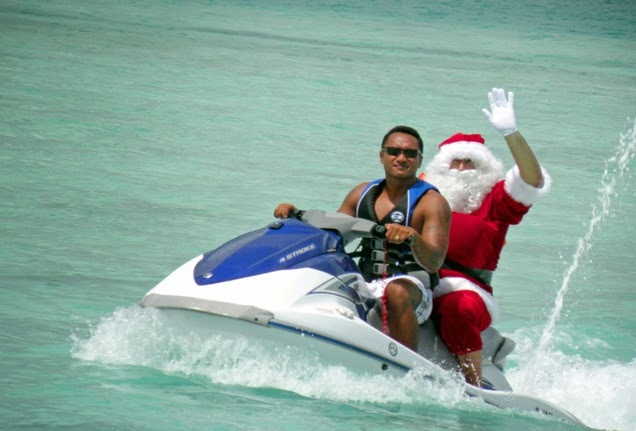 Santa makes an appearance to the over-the-water bungalows found at Four Seasons Bora Bora via Jet Ski and stays to pose for pictures and give out goodies. 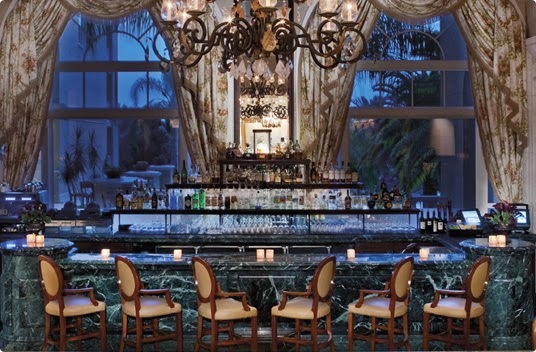 These chic destinations welcome guests as well as the holidays with warm weather and tropical breezes. 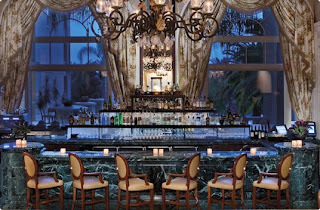 The Four Seasons Stateside are just as festive, allowing guests to enjoy a bit of sophistication closer to home. 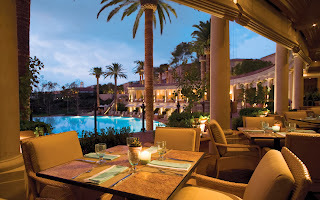 Four Seasons Resort Scottsdale at Troon North is a desert oasis in pretty Arizona. 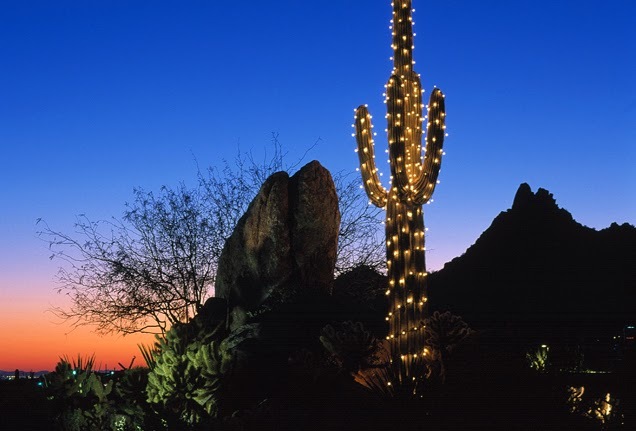 Here even the local cacti are "carefully" adorned with little white twinkle lights. 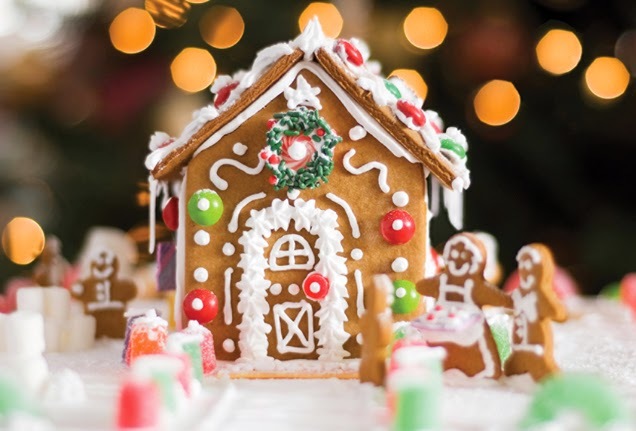 Four Seasons Jackson Hole presents a more classic Christmas feel showing off with fluffy white snow drifts and snowman making classes while the Seattle Four Seasons gives guests a yummy display of elaborate gingerbread houses. Four Seasons Austin has a gingerbread village set up in the lobby and Four Seasons Las Vegas offers guests a whimsical winter wonderland of gingerbread and chocolate. 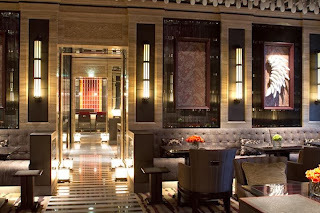 The Midwest shines bright with seasonal adult beverages at Four Seasons Chicago and the East Coast excites kids with a Teddy Bear Tea at the Four Seasons in Boston. 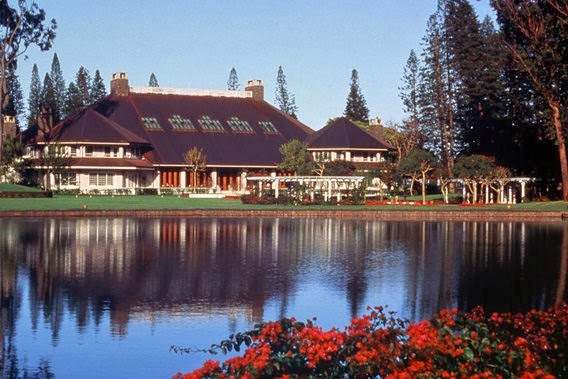 These U.S. hotels may not have the warmth of the tropics, but we are sure that you and your family will truly enjoy the magic that these Four Seasons create for each and every guest. Lorraine Travel (which owns the site WhataHotel!) is a top Preferred Partner of Four Seasons Hotels & Resorts. 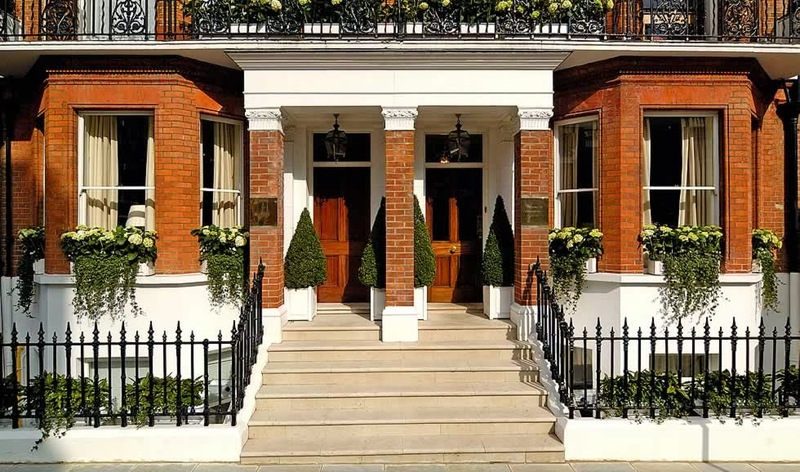 Our designation benefits those who place bookings with us at this hotel because they receive Exclusive Complimentary Perks with any qualifying booking they make. These perks are very valuable and give our clients an edge on their booking! 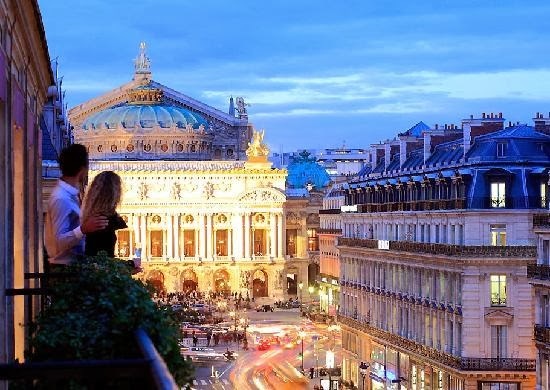 No matter where you find yourself traveling this time of year, Four Seasons wants to make sure that you don't miss out on a single thing. It's the most wonderful time of the year, and each and every Four Seasons Hotel & Resort will ensure that you have a Very Merry Christmas and a Happy New Year. 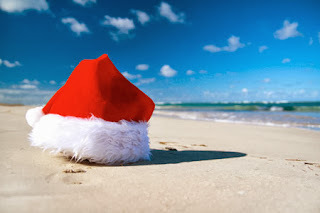 Christmas is just around the corner, and if you are in search of a warm spot in the sand as opposed to a slick patch of snow, allow WhataHotel! to assist you with all of your travel needs. When you book with us, you'll receive Exclusive Complimentary Perks that are hard to beat. We offer a variety of fantastic Caribbean hotels and resorts that are sure to bring you lots of joy, so what are you waiting for? A great travel destination and great deals will guarantee a Great Holiday Season. Grand Cayman is a beautiful beachfront location that promises no "real" snow in the forecast. 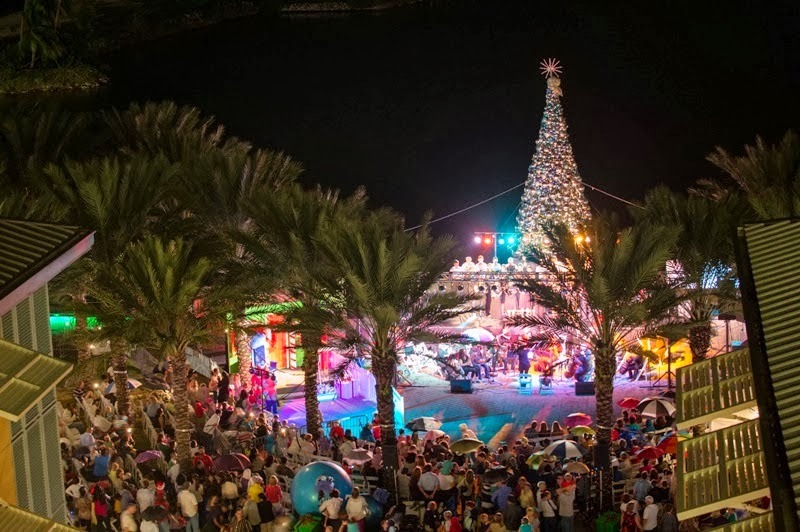 But what makes this destination a real winner is how Camana Bay, a 500-acre planned community on the north end of Grand Cayman, celebrates this festive time of year. 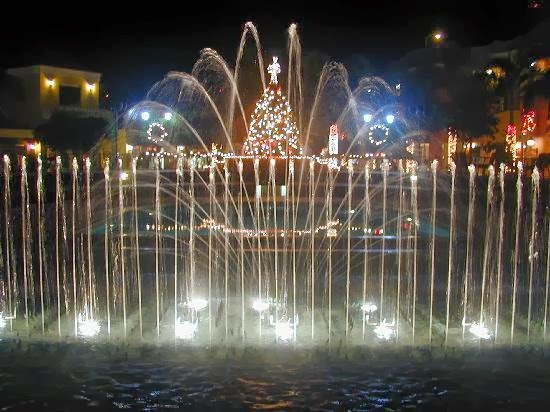 There is a Towne Centre with a large Christmas tree, a chance for kids to visit Santa at his workshop and a nightly showing of some favorite Christmas movies that play outdoors under the stars. They even feature "snow flurries" that will fall on select nights throughout the season. 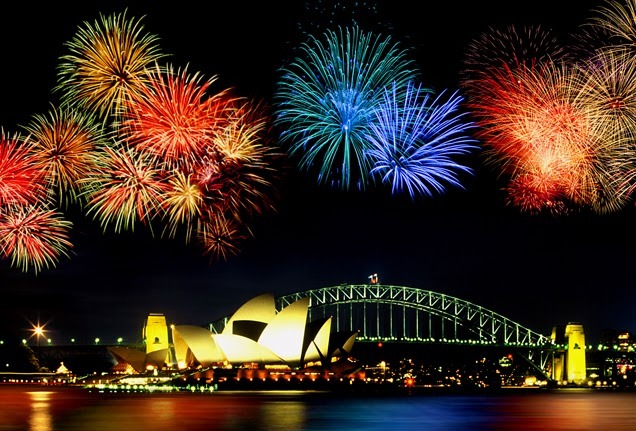 If you stay for New Years, there will be a party and fireworks for visitors. 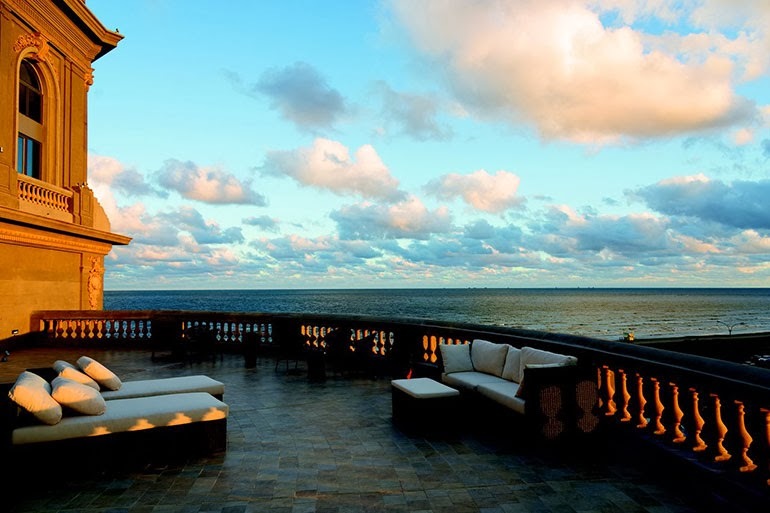 Book your stay at either of the Best Hotels in Grand Cayman, enjoy Exclusive Complimentary Perks at both, and you will surely have a very warm and wonderful Holiday. Nevis might be a lesser known Caribbean Island, but it is absolutely extraordinary. WhataHotel's Preferred Partner, Four Seasons, impresses guests with an elegant resort that proves to be perfect all year round, but especially fabulous at Christmastime. Every public area from the lobby to the restaurants and even the poolside, is loaded up with holiday themed decor. 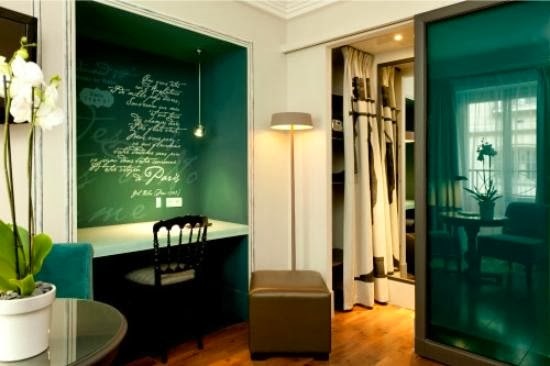 They strive to make sure that you feel festive during the entire duration of your stay. Four Seasons Nevis will easily captivate guests with extraordinary experiences and unprecedented service, but during the holiday season it truly shines. You can always head to Aruba this Christmas and rest your weary head at the enticing Hyatt Regency Aruba Resort & Casino. There is eggnog served at check-in and it comes with a beach bag and some sunscreen to get your vacation started off on the right foot (a soda and beach toys are featured for kids). On the 25th, Santa and his elves stop by the pool to take photos and pass out treats; afterward he will deliver gifts to each room. Christmas dinner is served at the dinner buffet or a traditional turkey dinner at Palms Restaurant. 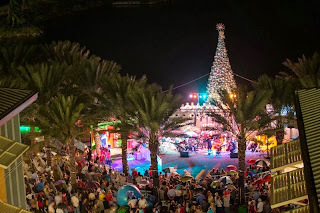 You won't miss the cold and snow when you spend Christmas morning in Aruba. 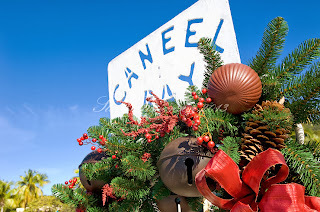 Celebrate history and savor warm tropical breezes with a trip to Caneel Bay in St. John. Santa arrives by boat on Christmas Eve to deliver presents to the children. The lucky adults won't be disappointed either, they can sip on a Gingerbread Martini beachside while enjoying a Holiday Ginger Massage. Snorkel, lounge on the beach, take a dip in the pool or listen to Christmas Carols in the sun, Caneel Bay is ready to help you make some new and unforgettable Christmas memories. If these resorts are tempting you away from the long and cold winter nights, you can book your stay at any of these Best Hotels in the Caribbean across WhataHotel! and savor Exclusive Complimentary Perks that are utterly impressive. The holidays should be filled with happy moments and good cheer, and there is no denying that a trip to the tropics would easily accomplish that feat. So why not spend your December 25th with your toes in the sand while the Caribbean breeze soothes your soul. We can't think of a single reason why you shouldn't treat yourself, and those you love, to a new Christmas tradition. 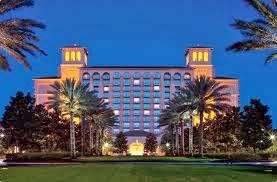 If you see a trip to Disney in your future, why not book your stay at the Ritz Carlton Orlando Grande Lakes across WhataHotel! and enjoy Exclusive Complimentary Perks that are combinable with amazing Special Offers for one of the best deals around. Add to these fabulous perks and offers the free/private transportation to and from the Magic Kingdom for guests and get ready to enjoy a fairy tale trip both on and off park property. 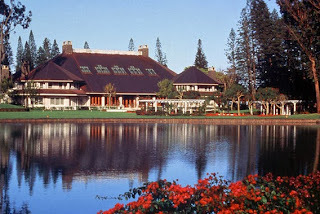 Ritz Carlton Orlando Grande Lakes is a resort that sits on 500 acres of some of the most beautiful land in the area. 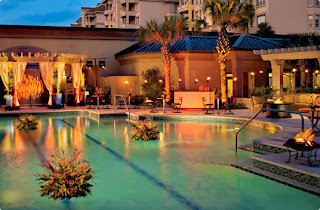 The natural surroundings of the Ritz Carlton help to redefine the typical Orlando experience. Guests can savor the relaxing atmosphere found here while also reveling in the easy access to the wonders of Orlando's famed attractions. 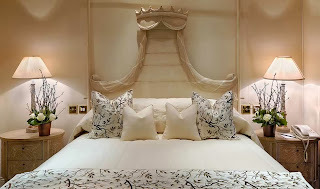 Here people can chose to spend some time in one of the 582 guest rooms, 56 Club Level rooms, 60 Executive Suites, two inspiring Presidential Suites or last but not least, the awe-inspiring Royal Suite. 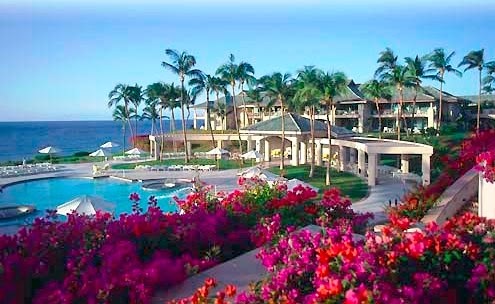 Visitors won't go hungry with the selection of over 11 exciting dining options that include delicious menu selections for every taste, and of course guests can hang out at the on-site pool or in lush gardens that call this resort home. Those that vacation at this unique resort can enjoy a stylish stay that promises the ultimate in service and conveniences to ensure an epic adventure. 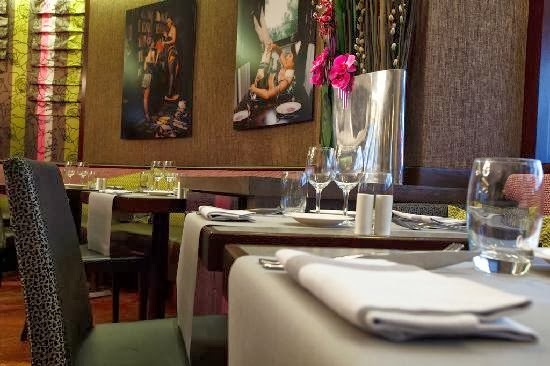 When booking your time in Orlando across WhataHotel!, you are able to relish Exclusive Complimentary Perks like a full breakfast for 2 daily, one lunch for 2 at the Vineyard Restaurant and available upgrades. These magnificent perks are combinable with the Special Offer of a $100 Resort Credit per Night with a 3 Night stay in the Executive Suite as well as Complimentary Transportation to Walt Disney World, Universal Orlando and SeaWorld (also available to our guests that stay with us for 3 nights). 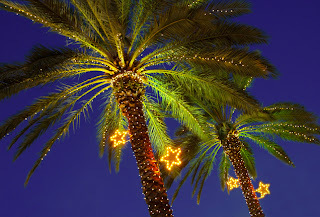 Orlando is a Florida city with so much to offer kids and adults of any age. Explore the beauty, enjoy the fun and make memories at Ritz Carlton Orlando Grande Lakes.